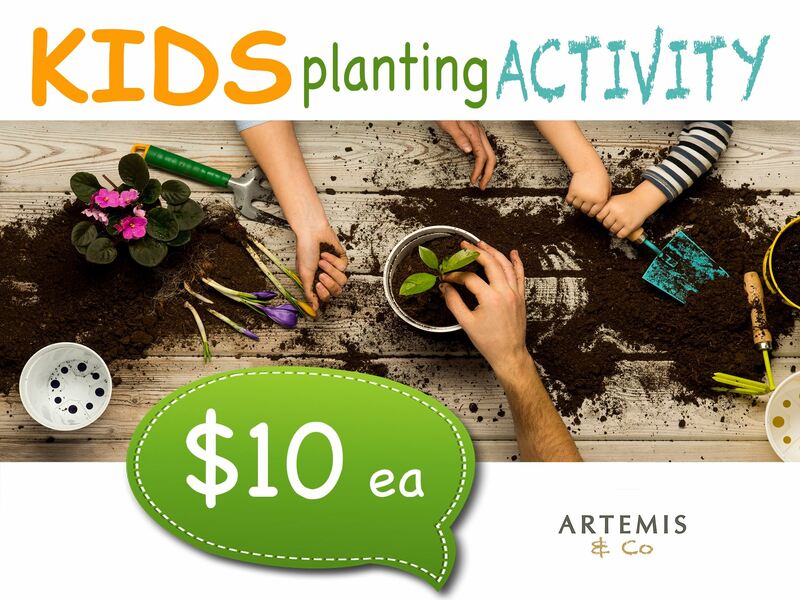 Kids planting activity will be available for ages 3 and over. They will get to choose a seedling or succulent and plant it ready to take home in, with and easy to carry handle. There is also plenty of indoor plants and homewares for grown ups. AND everything you will need to help you grow healthy indoor plants.